The first to have been granted a listing was THEKEY on Wednesday morning (JST). THEKEY is a NEO-based NEP5 token that represents the only method to settle smart contracts signed between the three participants of THEKEY ecosystem: validators, service providers, and individual users (see: whitepaper). HitBTC’s listing of TKY included just one trading pair: TKY/BTC. As for INK – the second Wednesday HitBTC listing – the official announcement didn’t come until the evening. Here, it revealed how three trading pairs would be supporting INK: INK/BTC, INK/ETH, and INK/USDT. Built atop the Qtum blockchain, INK represents the essential medium employed to use applications and services in the Ink Ecosystem (see: whitepaper). Ink Labs Foundation Ltd is based in Singapore. INK has been listed on HitBTC exchange @hitbtc . INK/BTC，INK/ETH，INK/USDT trading pairs are supported. 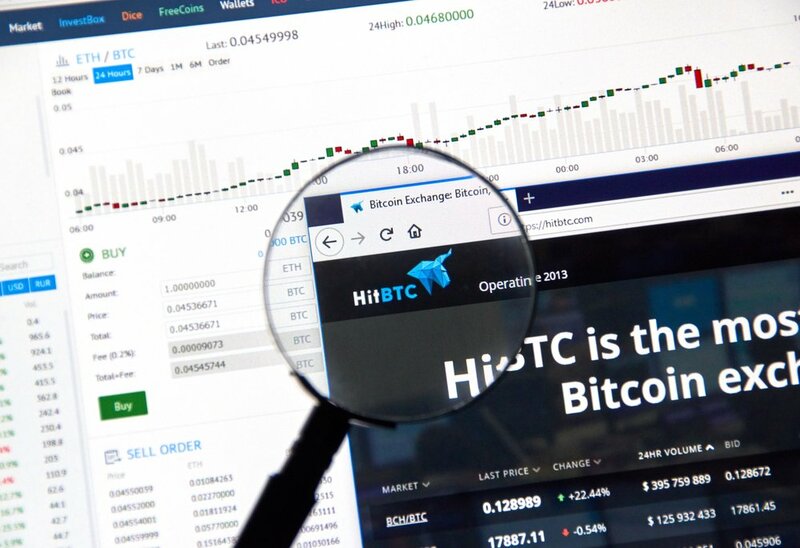 At the time of writing, HitBTC is ranked fifth among exchanges for 24-hour trading volume – according to CoinMarketCap.